Sail away and forget. With A Yacht Charter Ibiza. With us. 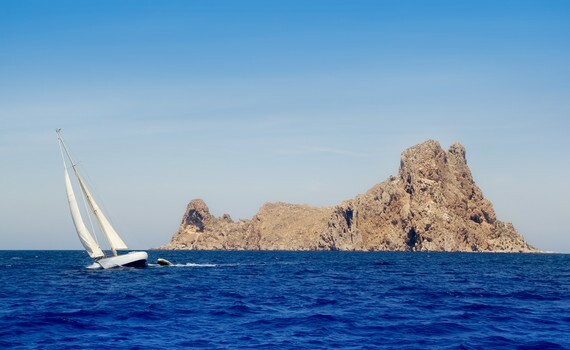 When choosing a yacht charter in Ibiza region, do not let its price be your only guideline. Usually, when chartering a yacht for your sailing holiday, you should consider the charter company, their reputation, the quality of their yachts and not only the price of the charter yacht. The price of the charter yacht is just a small fraction of the overall cost of your holiday and cheaper yacht often may mean bigger problems. Choosing the cheapest yacht often means choosing an old yacht that lacks some important equipment and might show some tear and wear and have problems in overall performance. So, when choosing a charter yacht, opt for the best yacht for you and your needs and wishes and enjoy Ibiza carefree! 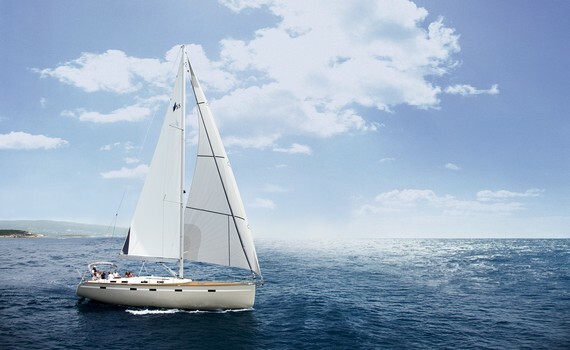 What to Choose When Chartering a Yacht: Bareboat, Skippered or Crewed Yacht? There are three types of charters: bareboat, skippered and crewed. You are allowed to choose a bareboat charter if you are a licensed skipper and have all the necessary documents to prove that. You will be required to provide a security deposit before chartering a boat. If you do not the licence, your charter company will provide you with a skipper who will steer the boat, propose the route and keep you safe. If you want maximum comfort, choose the crewed charter and you will get the crew who will navigate, sail and prepare the beverages and meals. You are free to decide on the itinerary whereas the crew takes you wherever you want and provides you with three meals a day. 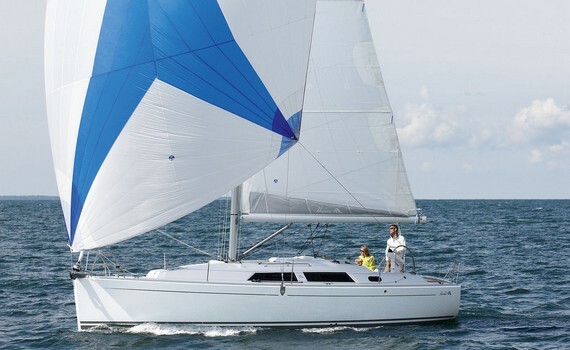 A comfortable sailboat designed for coastal cruising, combining speed, elegance and comfort. A performance cruiser - a roomy and versatile yacht that sails well. Modern and easy to maneuever. One of Beneteau's biggest sellers, this model sets the benchmark for family cruising boats. If you want to find the best sailing yacht model for your perfect sailing vacation, check out our specialized pages with information on specific boat brands. 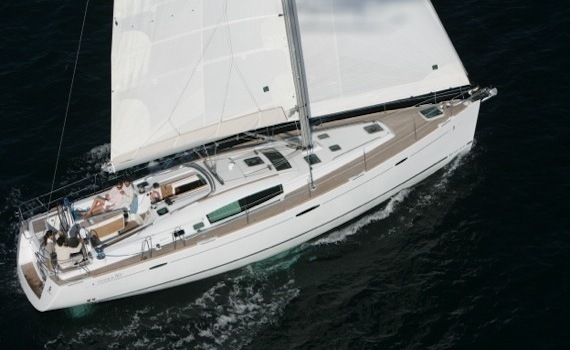 Browse Jeanneau Yacht Selection and discover the key features of Jeanneau sailing yachts or visit Hanse Yacht Selection for information on Hanse sailing yachts. Explore Beneteau Yacht Selection and discover how and where you can charter Beneteau sailboats or get to know Elan sailing yachts on their specialized page. Other popular brands presented on our pages include Dufour and Bavaria sailboats. Read our chartering advice for the best sailing vacation!